To tell the kids or not to tell the kids? That is often the question that many families contemplate as they plan a Walt Disney World vacation. 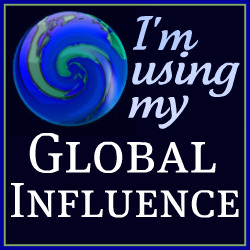 I will admit, as we finalized our plans to go to the 2012 Disney Social Media Moms Celebration, I was not sure what to do. I wondered how I would be able to keep this BIG secret from my boys. I always watch the videos of people surprising their children the day of and wonder how they do it. TechyDad and I just did not think it would work for several reasons. Our house is not large enough to have a secret packing area. Packing for a big trip is stressful enough in a smaller house. I could not even imagine trying to do it while in stealth mode. How does one talk to teachers and others at school about missed days, but not tell their child? My eight year old would know something was up as I went into school and came out with a load of work. I am WAY too excited and can’t stop thinking about everything. I wanted to be able to share the magical planning and joy in my heart with the kids now. Winter can be depressing enough, so having something to look forward to as a family seemed like a great idea. There were other items on my mind, but those were the biggest things. To date, we have never been able to keep a Disney trip a secret from the boys for long and I think it has been the right decision for our family. When we told the boys that we were going to Disney World, their faces lit up. Then, they wanted to know when and how many days away it was. Chatter about rides to visit, places to explore, and Hidden Mickeys to find have dominated things in recent days. The boys sit together and read planning guides and think about how they will notice a new Hidden Mickey in their adventures. Each day, they recite how many days are left until we head to see our favorite destination. Excitement is definitely in the air. At eight, NHL gets that we have just under three months until we go to Disney. JSL is only four and does not quite get it. I have thought about making a Mickey Ears paper chain to help us count down the days. This will help him to see as we get closer to the day of our trip. 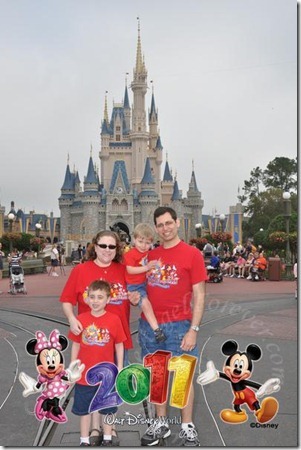 Have you ever kept a Disney trip or something else a secret to surprise your children on the day of your trip? I would love to know how it went and if you have any other count down traditions that you do with your family. P.S. A huge thank you to Mariana from The Domestic Buzz for creating this magical Blog Hop! 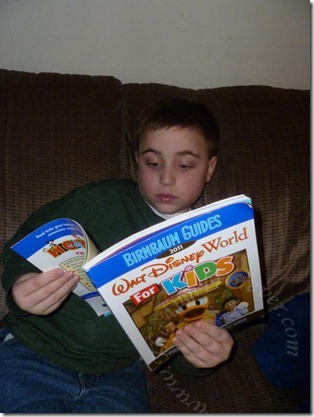 When we went to Disney Social media moms in 2011 I told Michael 2 days before we left. which also happened to by his b-day. It was a great b-day surprise. I’m so thrilled for you that you get to go this year!!! !Have a great time!!! We might have told my daughter on our most recent trip to Disney, but normally in most cases we haven’t told her. It is easier being that we can just pack up the car and go. Granted she is now old enough to know that when we get in the car with all of our “stuff” and she is allowed to watched a movie that we are going to Disney. 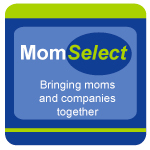 Have fun at the Disney Social Media Moms event! Hayden’s so young that we could get away with not telling him, but I like to prepare him by looking at books and pictures, movies, etc. We made the countdown chain last year and we will be making one again this year for our trip in May! He loved waking up every morning and taking one off. Yes, winter sure is depressing enough! I love having the DSMM on my horizon to look forward to. Maybe after my daughter’s birthday we’ll make a paper chain to countdown to Disney, great idea! Bay @Queen Mother Blog´s last blog post ..Extremely awesome news alert: I’m going to Disney! This last week was the first time that we didn’t tell our daughter where we were going. As far as she was concerned, we were just tagging along with Daddy for a business trip (which was true). She had no clue until we got to the airport and saw the huge Mickey Mouse that we always take pics in front of….she was totally confused and way excited!!! Loved surprising her this time!